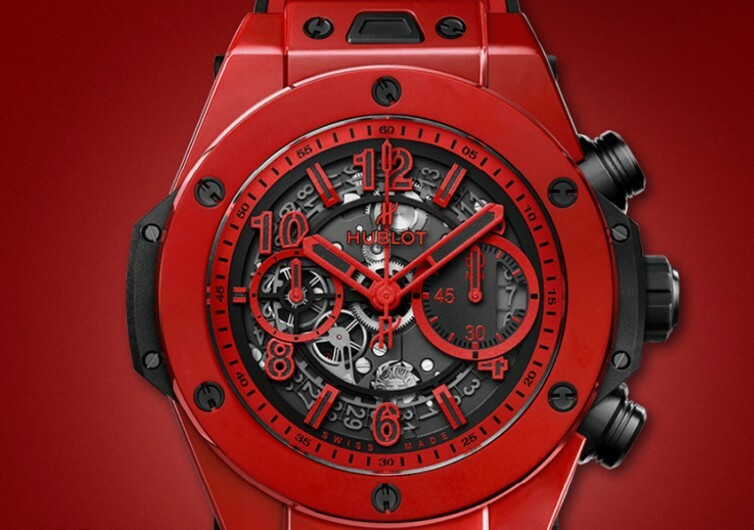 If you love everything red, then Hublot’s Big Bang Unico Red Magic is for you. 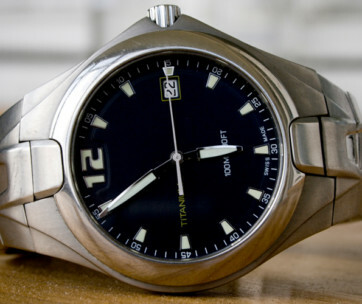 The only other colors you’ll see in this sporty wristwatch are black and grey. Its color theme is not the only thing you’ll appreciate in this 500-piece limited edition wristwatch. It also boasts of a skeleton dial design that can become the talk of the town. 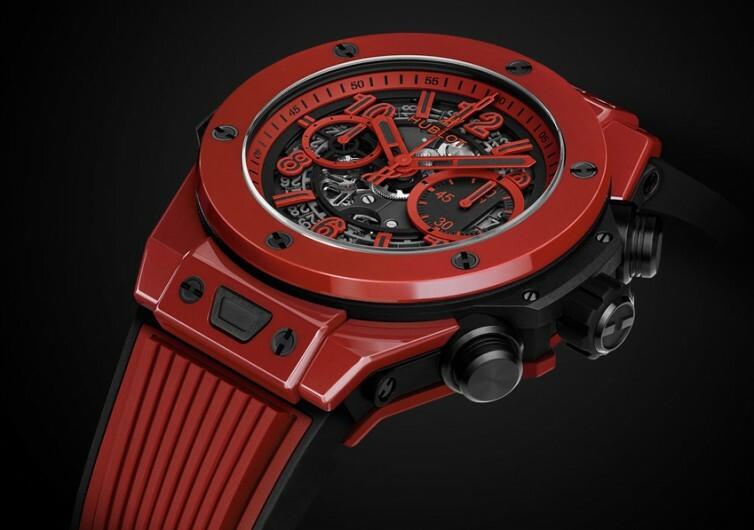 Inside this matte red skeleton watch is the HUB 1242 movement that gives the wristwatch its time-keeping capabilities. It’s a mechanical watch that features UNICO’s signature self-winding mechanism. This technology is what powers the Red Magic to maintain its chronographic functions for a good 72 hours. Its flyback movement gives the Red Magic an additional piece to marvel. Together with its column wheel, this is a timepiece that as stunning as it is functional. The 45-mm case features a well-polished red ceramic material. 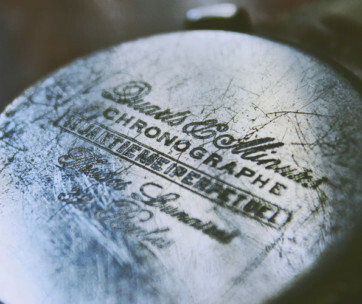 Very few chronographs use ceramic in their casings with many opting instead of steel or carbon. The ceramic case lends the Red Magic a sheen that is different from steel. Adding to the elegance of the Red Magic is a lower bezel that features black composite resin material. It’s a nice element to go with the smoothness of ceramic. The bezel also comes with six black-plated, H-shaped heavy-duty titanium screws. Covering the dial is a sapphire crystal glass that comes with Hublot’s own brand of anti-reflective treatment. You’ll get clear views of time no matter how bright the day can get. Don’t go diving with this wristwatch, however. 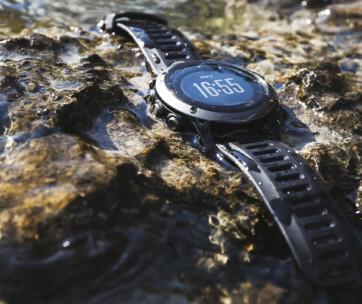 It may have a 330-foot water resistance rating or 10 ATM, but it’s better to be safe than sorry. This is a limited-edition chronograph, after all. 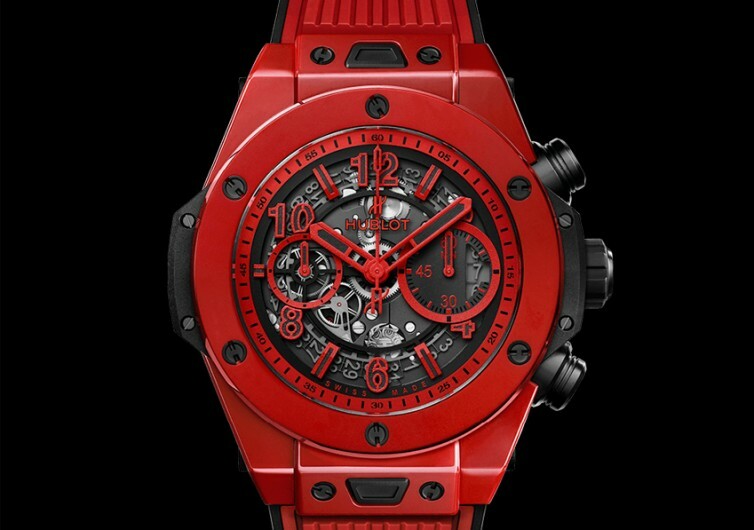 The Hublot Big Bang Unico Red Magic is a sporty and fashionable timepiece for the adventurous soul. It’s a worthy chronograph for the modern individual.